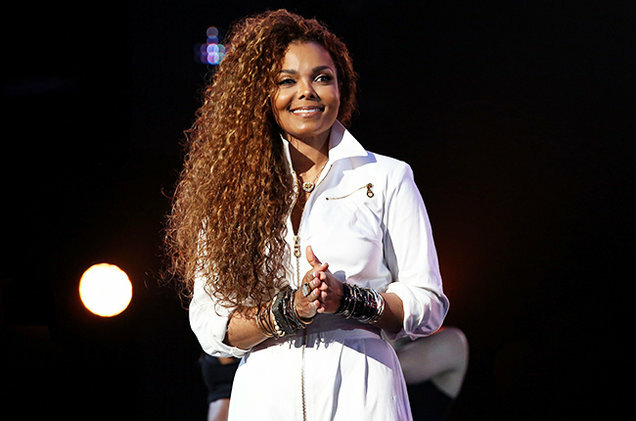 Superstar Janet Jackson is finally a mommy to a healthy baby boy at the age of 50. The pop singer and her husband Wissam Al Mana welcomed their first child together on Tuesday, 3 January 2017, a representative of the couple confirmed. “Janet Jackson and husband Wissam Al Mana are thrilled to welcome their new son Eissa Al Mana into the world,” said the representative as quoted by US Weekly. Jackson married Qatari businessman Al Mana in 2012, and speculation about her pregnancy surfaced last April when she postponed her “Unbreakable” tour because she was planning to start a family. “My husband and I are planning our family, so I'm going to have to delay the tour,” the singer explained in a Facebook video message on 6 April. “Please, if you can try and understand that it's important that I do this now. I have to rest up, doctor's orders! But I have not forgotten about you. I will continue the tour as soon as I possibly can,” she added. Congrats to the couple on their first child! In the meantime, here are some other celebrity moms who gave birth in their 40s. 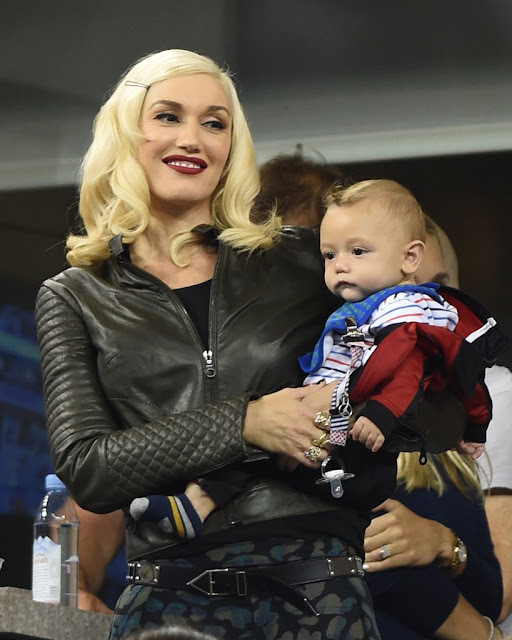 Gwen Stefani had her third son with rocker Gavin Rossdale when she was 44 years old. Halle Berry was 41 when she had her first child, and she gave birth to her second child at the age of 47. 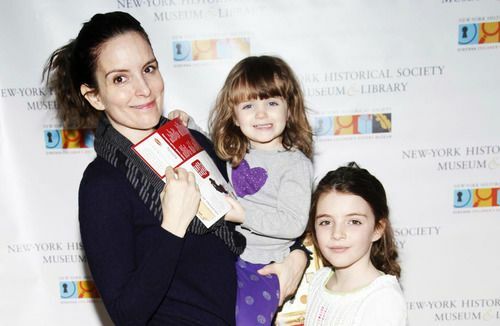 Tina Fey was 41 when she gave birth to her second child. Uma Thurman and boyfriend Arpad Busson welcomed their first daughter Luna in 2012 when she was 42. The star of “Thelma and Louise” gave birth to her daughter at 46 and later to two twin boys at 48. John Travolta’s wife Kelly Preston had her second son Benjamin when she was 48. 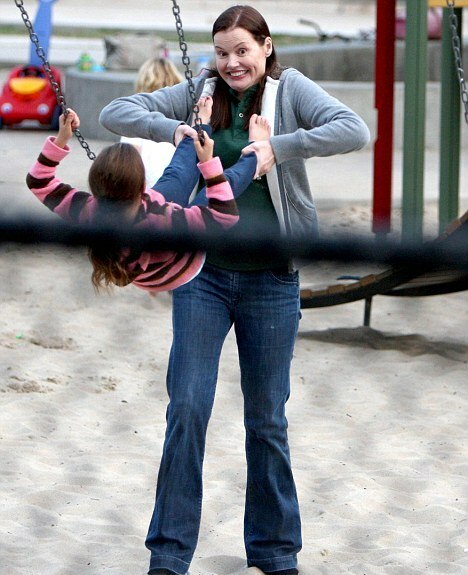 The three-time Oscar winner had her fourth child when she was 42. Susan Sarandon had children when she was 42 and 45. 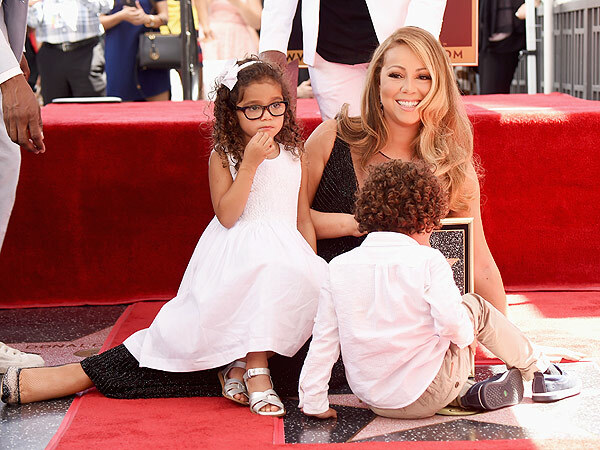 Carey and former husband Nick Cannon welcomed twins in 2011 when she was 41. 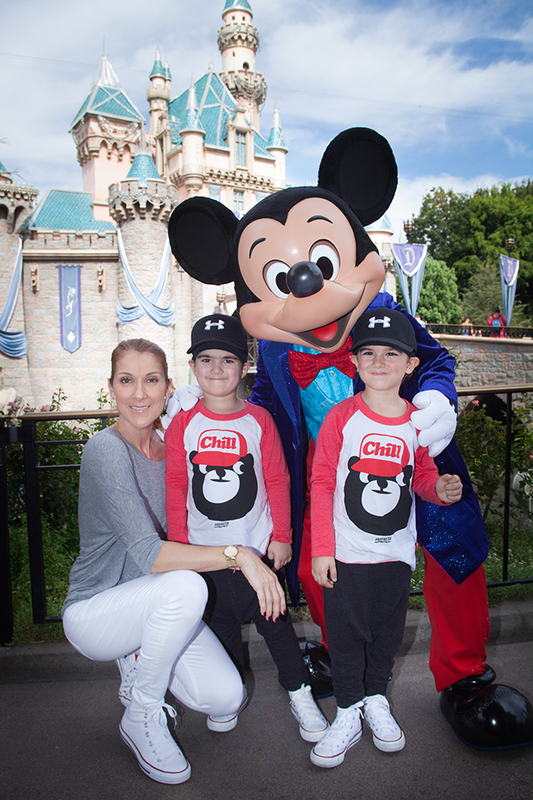 Celine Dion was 42 when she gave birth to her twin boys in 2010.